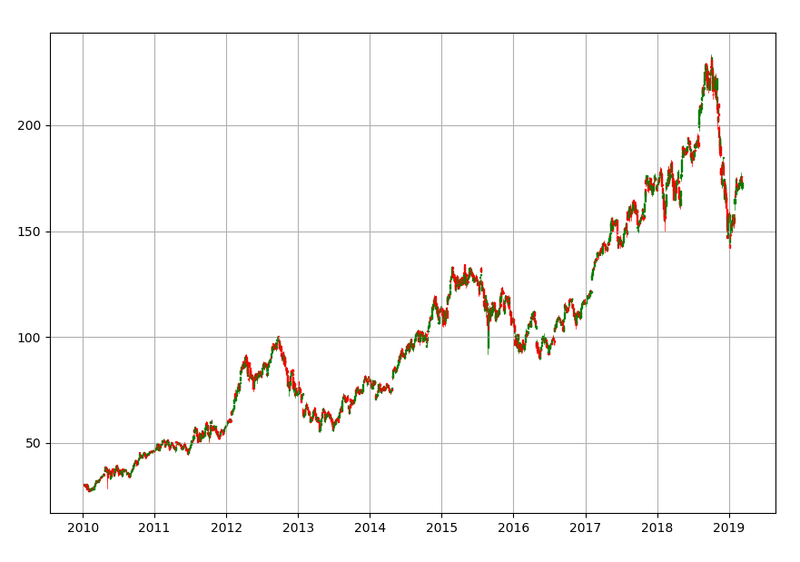 Candlestick Charts are one of the best ways to visualize stock data because hey give us very detailed information about the evolution of share prices. 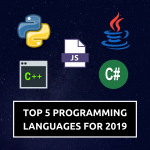 The programming language Python is a great choice for financial analysis and the module matplotlib, additionally offers a lot of tools for advanced data visualization. 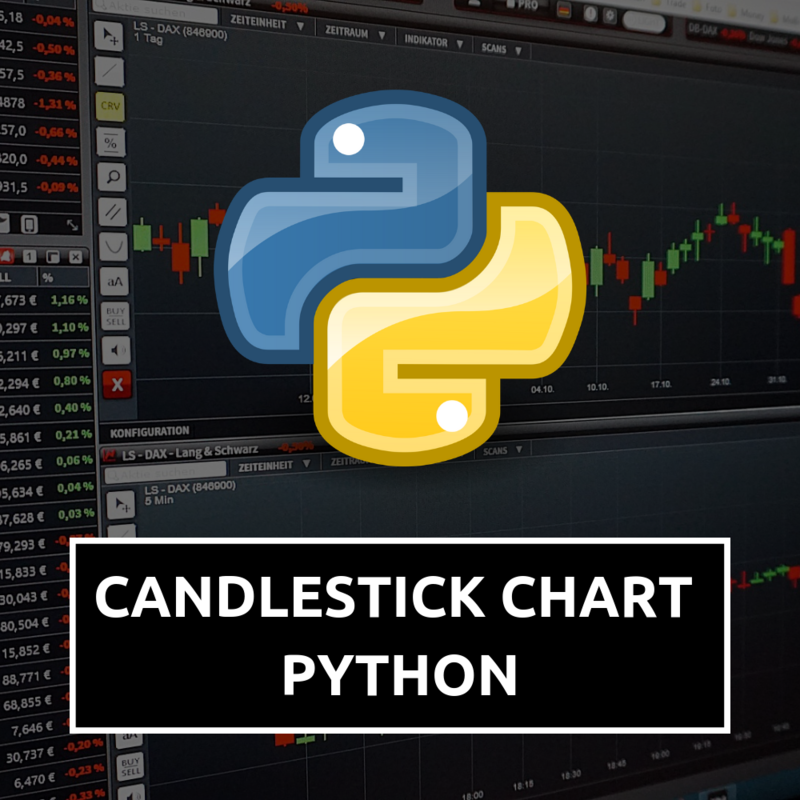 In this tutorial, we are going to write a little script that plots a professional candlestick chart for a specific company at the stock market. If you are not familiar with the concept of that diagram type, take a look at the following image. Additionally, we can also look at the price span of the respective day which is visualized in the colored area. Thus, this type of chart provides a lot of information. For our script we will need to import a couple of libraries. Most of them are external and need to be installed. 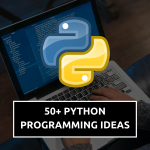 Except for the datetime module, none of these libraries is included in Core Python. 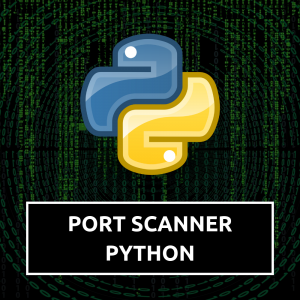 This means that you will probably need to install them with pip. In order to plot our data properly, we will first need to load it and to set it up. We will start by defining our desired time span. Our start date is January 1st, 2010 and our end date is defined as the current date. This means that we are looking at the data from our start date up until now. The next step is the definition of our data reader. Here, we specify that we want to use the Yahoo Finance API in order to download the data for the ticker symbol AAPL (which is Apple). The time span we are looking at is defined by start and end. What we get is a data frame that contains our requested values. We can print out the first few rows to see the structure. Right now, we have two columns that we don’t need for our chart. These are Volume and Adj Close. 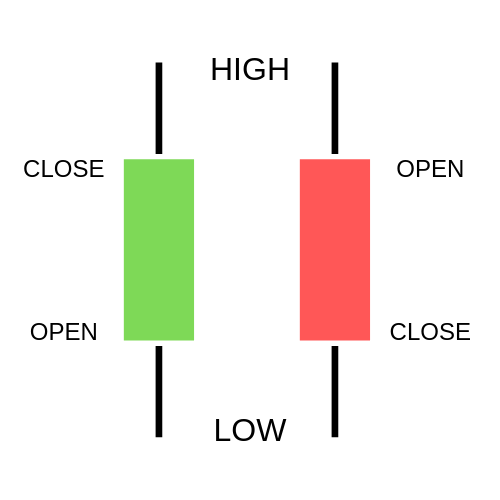 For our candlestick chart, we need the values Open, High, Low, and Close in that exact order. Also, we will need Date for our x-axis. In pandas, it is quite simple to select and reorder columns in a data frame. Basically, we are just selecting the four relevant columns in the right order and replacing our current data frame. Notice that we use double square brackets here. Now, we have our columns in the right order but there is still a problem. Our date doesn’t have the right format and since it is the index, we cannot manipulate it. Therefore, we need to reset the index and then convert our datetime to a number. Here, we drop the index and map the date2num function onto our Date column. Now, our datetime values are converted into numbers that matplotlib can deal with. We can start with the plotting. For the final step, we will define our plots and visualize the data we have prepared. Of course, the more you zoom in, the more you will be able to see the individual candlesticks. This is a great way to visualize four different values in a single chart.